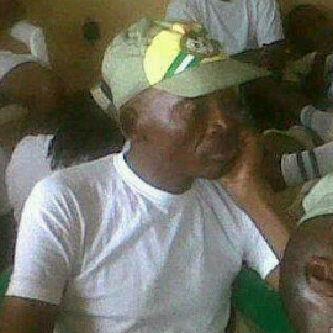 The man in the above picture has been tagged Nigeria’s oldest youth corper. We no fit call am youth corper. It’s not too late. Gradually, elephant can dance. True Nigerian spirit on display, carry on man. Anything wey them talk na below 30yrs wey u be according to nysc rules. He was once a youth, he is serving 4 his youth days. NO TIME IS TOO LATE, FROM PA.
God should help him to complete his service and provide good job for him to do after the service in Jesus name. Amen.